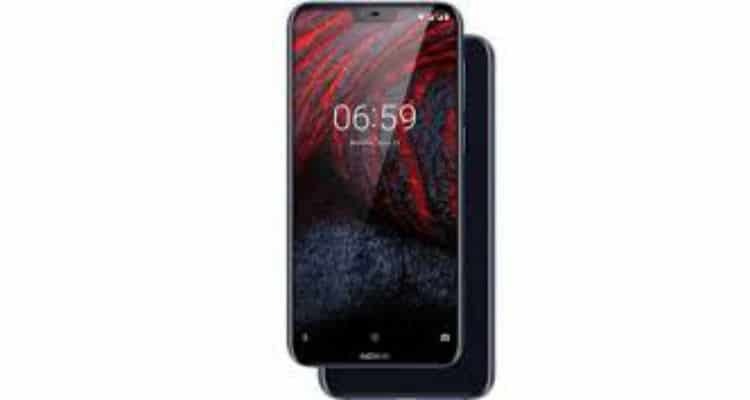 The home of Nokia, HMD Global has come up with two new Nokia smartphones for the Nokia fans. Nokia 6.1 Plus and Nokia 5.1 Plus has advanced new technologies, popular screen designs, high- end performance and smart AI imaging features to impressive price points. The Nokia 6.1 Plus comes with an impressive bigger screen, slim package. Its 5.8-inch full HD+ 19:9 screen ratio allows for a vivid viewing experience, making the Nokia 6.1 Plus a perfect smartphone for enjoying immersive content experiences. The 64 GB inbuilt with expandable up to 400 GB comes with Qualcomm Snapdragon. Advanced AI imaging, including fun filters, masks and our 3D personas, as well as the portrait lighting to add captivating lighting effects to your shots. Alternatively, capture highly detailed, mirror-like selfies with the Bothie mode can now apply AI enhancements on both cameras simultaneously with masks and filters. The Nokia 5.1 Plus is an excellent device that keeps up with the benchmark set by the Finnish company with its previous models. The processing front to the storage capacity, it has all the bases covered. Stunning 5.8 inches ,19:9 HD+ edge to edge display. 2.5D curved front and rear glass, complemented by curved edges and a high-gloss finish. Powered by a MediaTek Helio P60, an advanced octa-core processor usually seen in a higher tiered smartphone. Dual 13MP/5MP rear sensor for sharp videos. Nokia has kept the price quite good for Nokia 6.1 Plus, which will be available from 30th August in India at a price of INR 15,999. Whereas Nokia 5.1 Plus will be available in September in India and price will be announced closer to sales start date. NOKIA’s COMEBACK WITH A “+” 0 out of 5 based on 0 ratings. 0 user reviews.